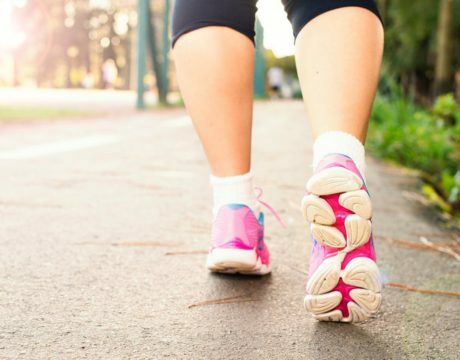 The 24th annual Hospice of St. Mary’s Run & Fun Walk is coming up on Saturday, April 13, 2019. 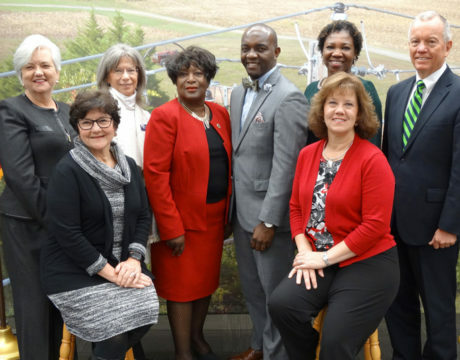 Employees of Southern Maryland Electric Cooperative raised big money for a Hospice Donation in each of the three Southern Maryland counties. 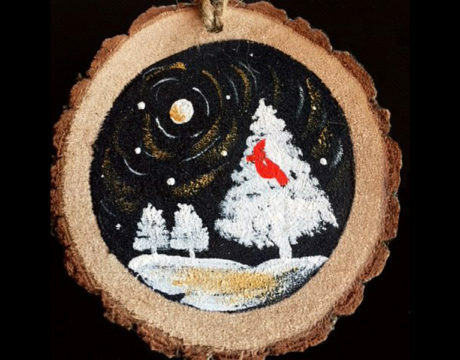 With support from MedStar St. Mary’s Hospital in Leonardtown, Hospice of St. Mary’s has released its newest Christmas ornament. The 2018 Hospice Ornament features a beautiful red cardinal. 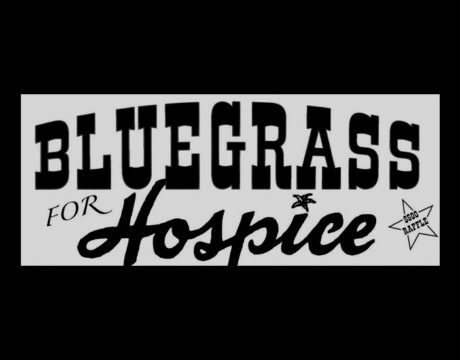 Jay Armsworthy, promoter of the annual Bluegrass for Hospice fundraiser, is seeking sponsors for the 2017 one-day, family-style concert to be held Saturday, Oct. 24, 2017, at Flat Iron Farm in Great Mills. Holidays can be an especially difficult time for those who have recently suffered the loss of a loved one. 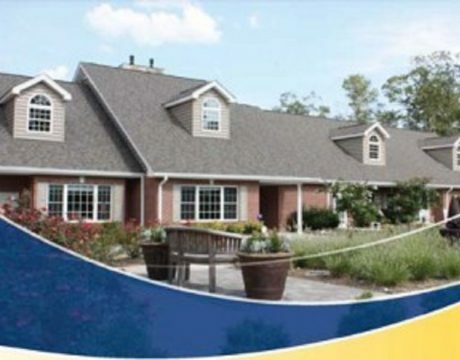 Hospice of St. Mary’s will offer a special support group through December to help people who are having a difficult time dealing with their grief. This year’s Bluegrass for Hospice in October, hosted at Bubby Knott’s Flat Iron Farm in Great Mills, raised $38,298.91. In the eight years the bluegrass concert has been in existence, 2016 was the best yet, said Jay Armsworthy, Bluegrass for Hospice event coordinator and promoter. The event has raised $192,000 in total. Bluegrass for Hospice is set for Oct. 22, 2016, at Flat Iron Farm in Great Mills. Be a sponsor, reserve vendor space, or purchase tickets today. 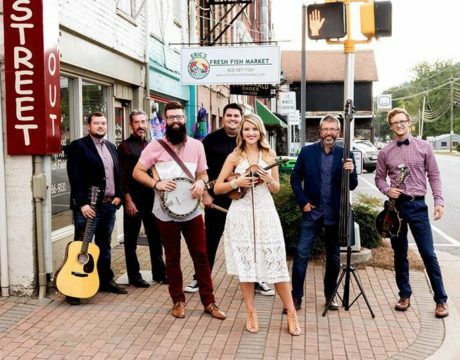 Mountain Faith Band will be the headliner. 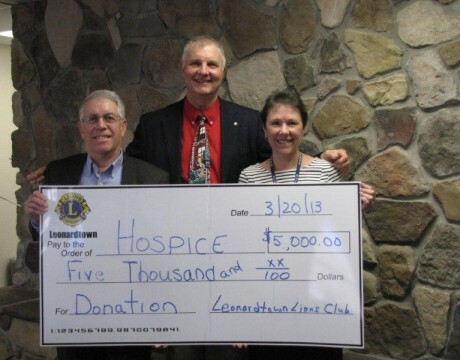 This month the Leonardtown Lions Club donated $5,000 to Hospice of St. Mary’s County. Is it enough? 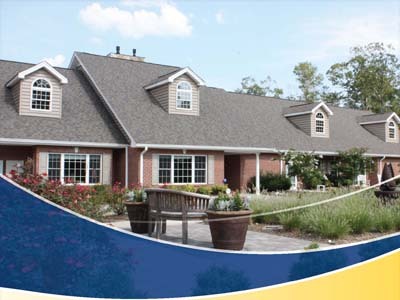 Hospice of St. Mary’s offers grief counseling groups for those who have lost loved ones. Lola Belle Co. of Leonardtown, Maryland will host a Ladies Night Sept. 27 at 6 p.m. in support of Hospice of St. Mary’s. 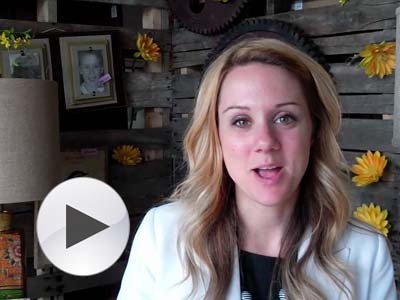 Category Business News · Tags Hospice of St. Mary's, Lola Belle Co.